Ideal location with lot of street parking. 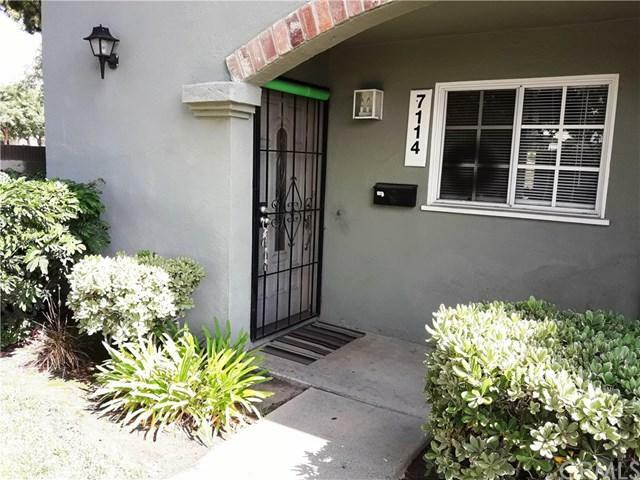 Extremely well maintained 3 bed room and 2 bathrooms in a very desirable area with granite kitchen countertops, tiled bathrooms, wood flooring in kitchen and living room. Walking distance from Knott's Berry Farm and less then a mile away from Fwy 5. Great location, very quiet community. Ideal location with lot of street parking. 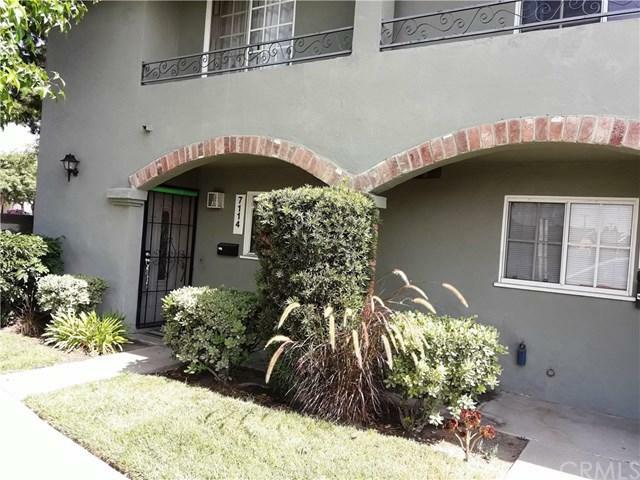 Extremely well maintained 3 bed room and 2 bathrooms in a very desirable area with granite kitchen countertops, tiled bathrooms, wood flooring in kitchen and living room. Walking distance from Knott's Berry Farm and less then a mile away from Fwy 5. Great location, very quiet community. Listing provided courtesy of L.A. Realty Services. Listing information © 2019 San Diego MLS, Inc.